Holocaust survivor was a world-renowned defender of Palestinian human rights and fought against the Occupation and oppression and for peace, justice, and the enforcement of international law. 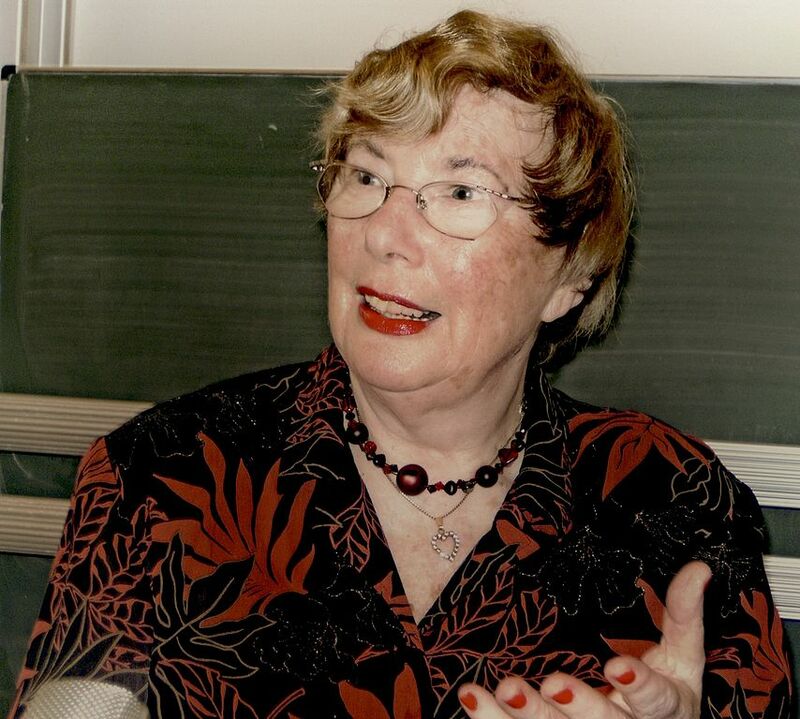 It is with great sorrow that Adalah mourns the passing of human rights activist and attorney Felicia Langer, known internationally for her lifetime of work defending Palestinian human rights, on 21 June 2018 at the age of 87. Langer was born in Poland to a Jewish family and survived World War II and the Holocaust before emigrating to Israel in 1950, where she studied law. She was the first attorney to open an office dedicated to the defense of Palestinian and Syrian victims of the Israeli occupation. Langer was the keynote speaker at Adalah's 2005 study day in Nazareth, co-hosted by the Nazareth Municipality, where she spoke to some 150 participants about "The Experience of the Past Through the Mirror of the Present: Israel and the Human Rights of the Palestinians." In 2009, she received Germany's Federal Cross of Merit from German president Horst Kohler for her lifetime effort working for peace, justice, and the respect of human rights.